Hi dearies! Merry Christmas! 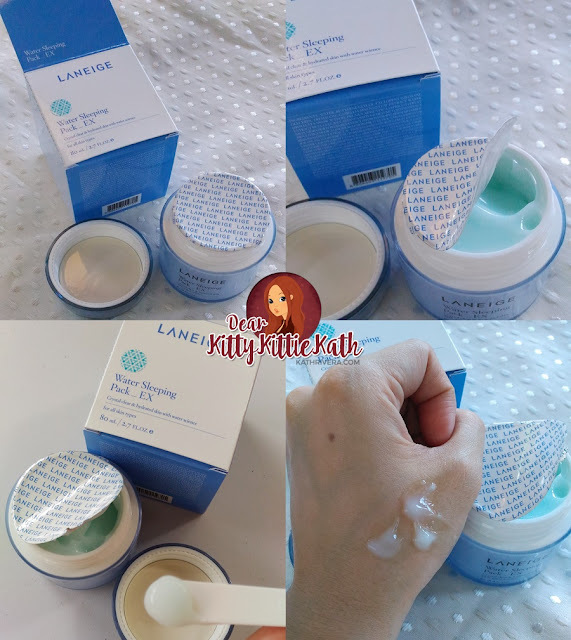 I've been a fan of Laneige ever since I've tried a sample of Snow BB Cushion. 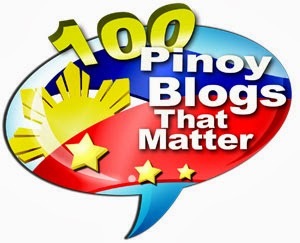 I'm still a lurker of different forums before and don't own a blog yet during the time I'm using the product. I presume that some of you have an idea of Laneige. It's a high-end brand of Korean cosmetics and Song Hye Ko is one of their ambassadors. After finishing a tube of Snow BB Cream, I said to myself that I'll save up and buy one of their best-selling skin care product- Laneige Water Sleeping Pack. I've searched for reviews online about Laneige Water Sleeping Pack four years ago and all the users gave this baby a positive feedback. Since I'm a cheapskate, I wasn't able to buy a tub because I have doubts if it will be worth every peso that I'll spend. Fast forward today, I've learned that this product is being offered in O Shopping for a very reasonable price. I accidentally discovered O Shopping Philippines one night when my son can't sleep and decided to turn on the television. He was switching the channel and stop when he saw something Korean flashing on the screen. I heard the word Laneige and decided to watch too. To cut a long story short, my eyes were glued to the hosts of O Shopping introduced the Laneige Water Sleeping Pack EX and what's included in their offer. If you're lemming to try this skin care product from Laneige for a very long time now and having second thoughts because of the price, well you can purchase a set at O Shopping PH for an amazing price. Anyhoo, here's my review after using the product religiously for more than a month, twice or thrice a week especially when my skin feels so dehydrated. Wake up to a fresher feeling with the new and improved Laneige Water Sleeping Pack_EX. 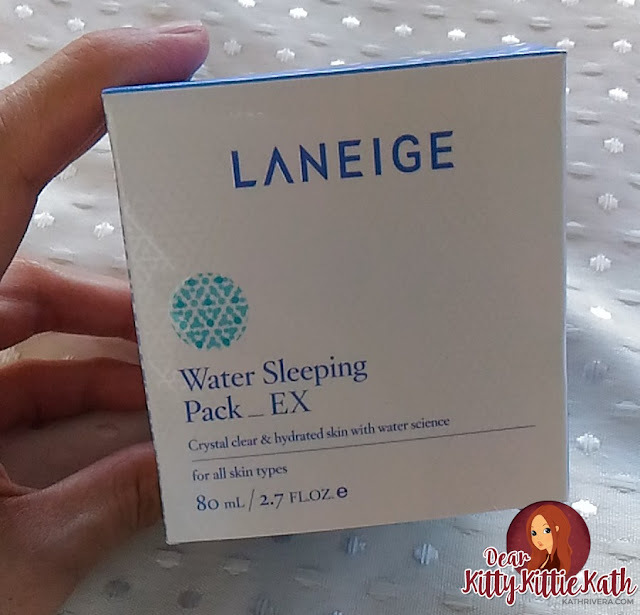 Feel more refreshed when you wake up by simply using the new and improved Laneige Water Sleeping Pack_EX! It has a light gel-type texture that provides hydration, vitality, and brightening effect while restoring skin. Up your skin relaxation game; invest in Laneige Water Sleeping Pack EX and feel the difference in the morning! An aromatic essence compound exclusively developed by AMOREPACIFIC, Sleepscent™(Patent application No. 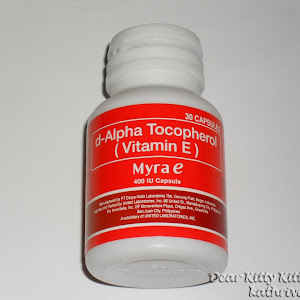 10-2009-0043726), helps to relax your mind and body and derive for a good sleep. A good sleep effect allowing sufficient relaxation eventually reinforces skin restoration for healthier skin condition. Essential oils from Orange Flower, Rose, Ylang Ylang, Sandal Wood etc. are contained in the Sleepscent™. Chestnut Extract to improve skin texture. As I've said above, I've been lemming this skin care product for a long time and when I got hold of this last October, I used it religiously- twice or thrice a week. Even if there were times that I'm too tired and lazy to wash my face after a long day attending events or running errand, I really make sure to apply one scoop around 2.5 cm in diameter using the spatula after washing my face. 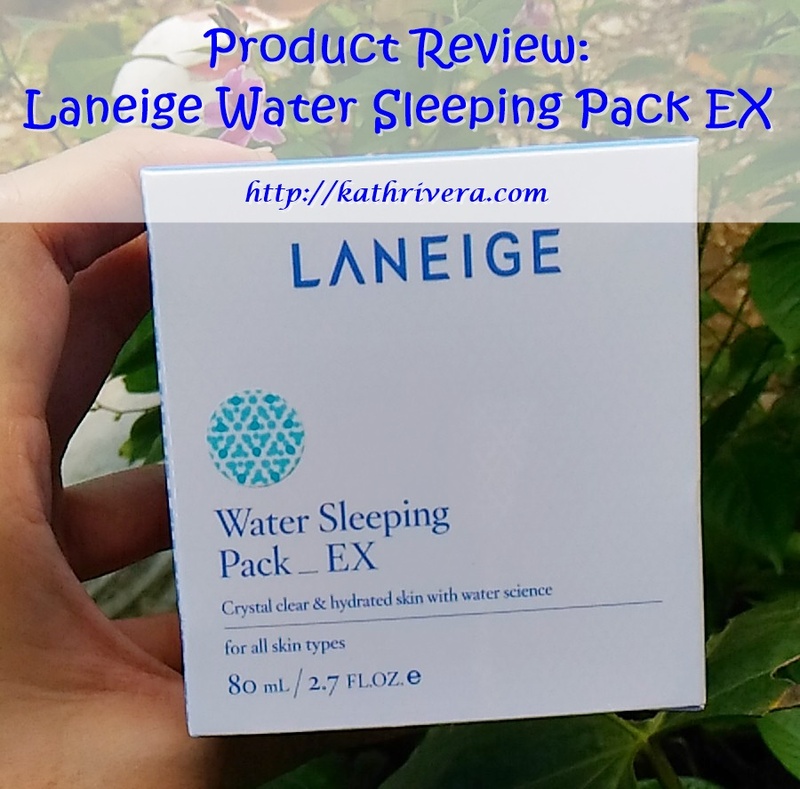 The first application of Laneige Water Sleeping Pack EX on my face was a bliss. I like the color of this moisturizer/face mask. It has a light bluish tint that turns almost clear once applied. It has a cooling and soothing effect on my tired face that's why I find it addicting to use! The scent is relaxing and after application, my face looks so hydrated that I described it as 'wet face' look. Photo on left shows the color of this gel-type mask. It has a bluish light tint inside the tub. I put a lot of product on my hand so that you can see the color and texture. But I don't apply this much. One scoop is enough, okay? Right hand shows after blending the product. You can see that my hand has a 'wet look' appearance. This product from Laneige acts as moisturizer and a sleeping mask. 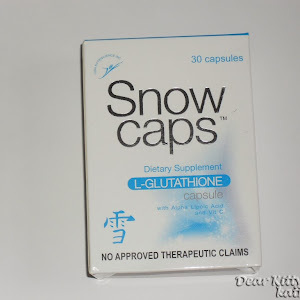 It's a light-gel type product and melts like water once applied. 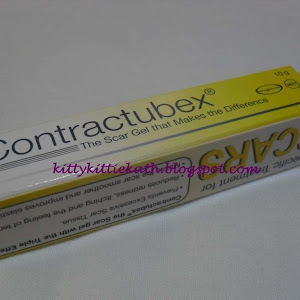 It instantly makes the skin soft and smooth but not tight after application. Since I only need a pea-sized amount every night, a 80 ml tub will last me more than five months because I'll just use it three times max per week. This set only costs P2,495 at O Shopping! 1. In the evening, follow the face relaxing massage after applying skin refiner and emulsion after face wash.
2. After taking an appropriate amount(2.5cm in diameter recommended), mark on nose tip, cheeks, forehead, and chin areas, and feel the scent for about 3 seconds. * Relax your body and mind through the Sleepscent™. 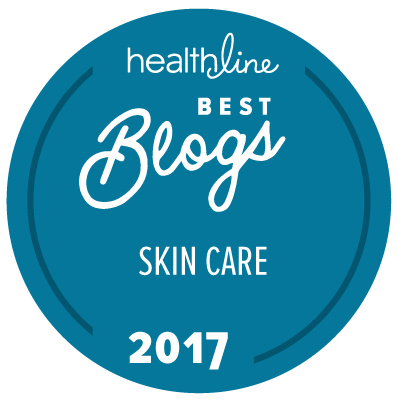 * Apply more than recommended amount when your skin is particularly dry. 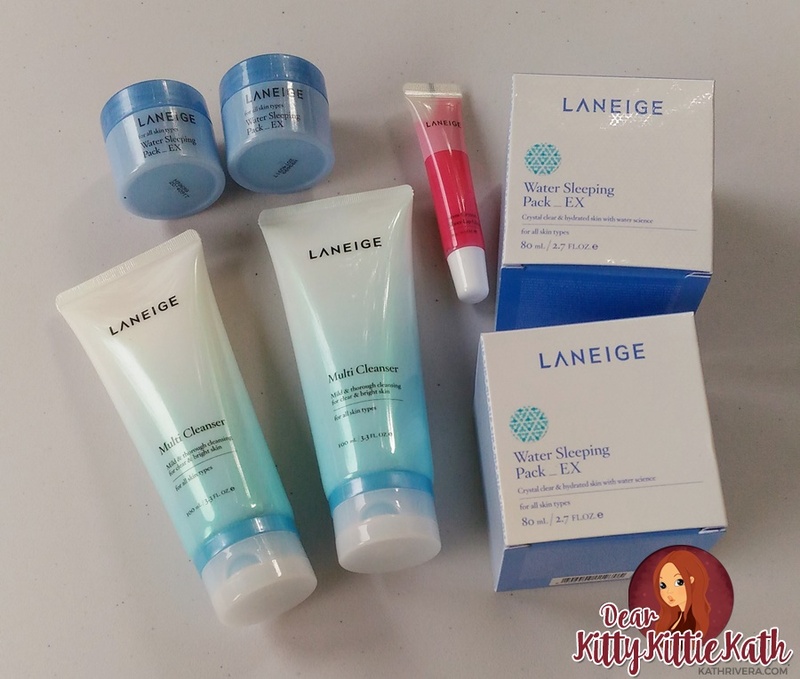 Reasonably priced at 2,495 at O Shopping Philippines since I get 2 80 ml tub plus the full-sized freebies like the Laneige Multi Cleanser, Laneige Snow Crystal Sheer Lip Gloss and additional 2 20 ml trial size of the sleeping pack. The packaging is simple. The jar is sturdy in my opinion because I've dropped it twice and I didn't see any dent or crack on the surface. Well-sealed upon purchase and comes with a spatula for hygienic purposes. It's a gel type product that's easy to apply. Absorbs quickly and gives a well-hydrated skin after application. It has a relaxing scent and I can feel the cooling sensation during and after application on my skin. It's non-greasy and not oily. Instantly brightens the face the next after I wake up. I can say that my face looks more hydrated and supple. No irritation, breakouts or whatsoever after using it for more than a month. Manufacturing is printed at the bottom of the tub. It doesn't have anti-aging ingredients so I guess girls who are into anti-aging now will look for other alternatives that give same results. Does nothing on my blemishes and freckles which I understand because the product is not intended for that problem but I hope if they reformulate this in the future, they will add an ingredient that will somehow lighten those marks. Will I repurchase? Yes, but not for as these tubs will go a long long way! I give this a 4.75/5 rating. I highly recommend this moisturizer/sleeping mask to all girls who would like to give their skin the hydration needed for the cold ber months will really make your skin dry and flaky. This mask is easy to use and will be enjoyed by women who like to hit the sack immediately after application since they don't have to rinse it at all. You can get this set at O Shopping Philippines for a reasonable price. The freebies are awesome too so if you want to give something special this Christmas, this is something that you should now miss. 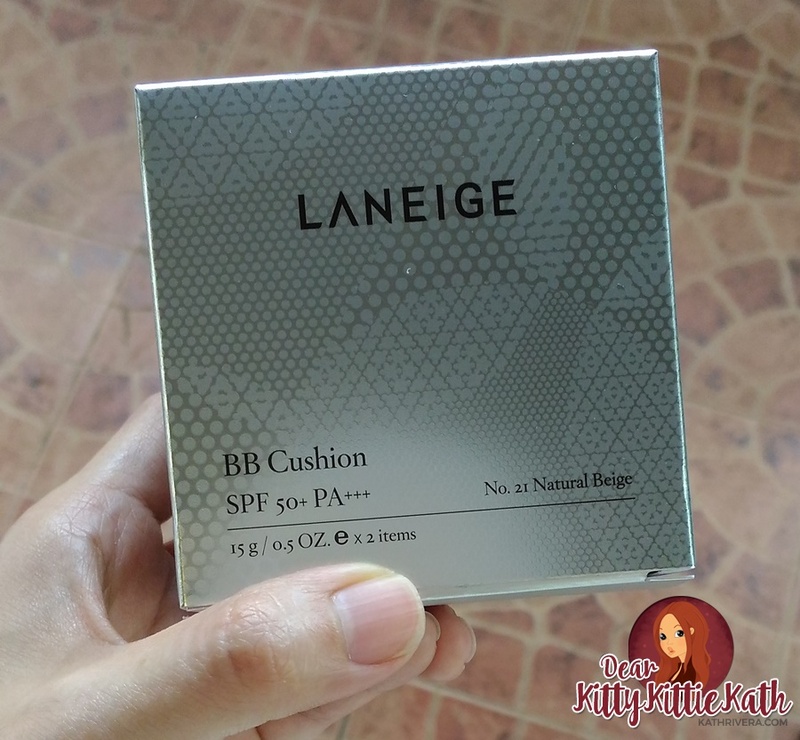 Aside from this set, they also have the Laneige Snow BB Cushion which I really, really, really love! I've been using this bb cream for more than a year now. I get my back up at Laneige counters before but now I will purchase next at O Shopping PH when I ran out of this wonderful product. This also comes in a set and has lots of freebies too. 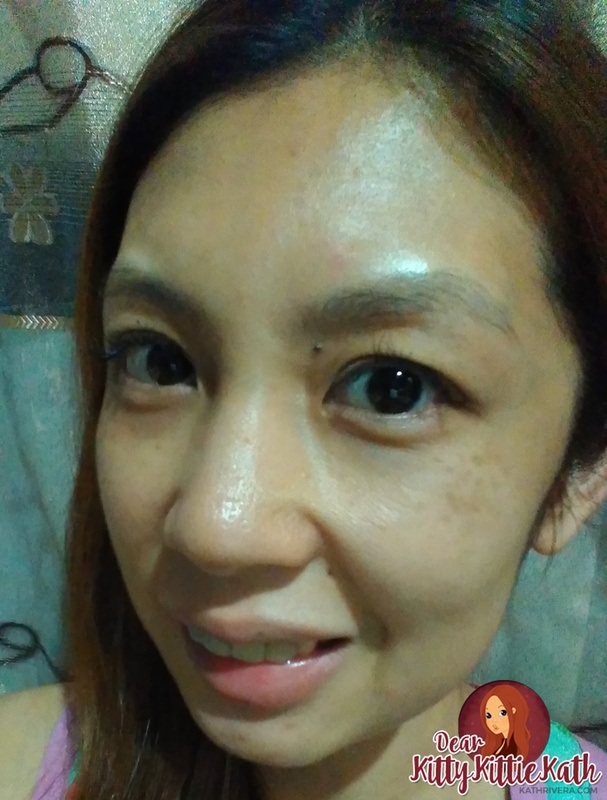 If you want to check, just click here: Laneige Snow BB Cushion. Good thing I discovered awesome deals at O Shopping Philippines. 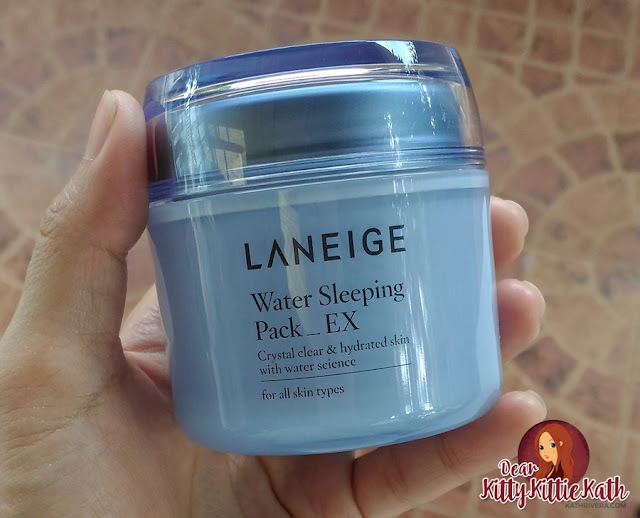 Have you tried this sleeping mask from Laneige? DISCLAIMER: This product was sent to me by O Shopping for a review. 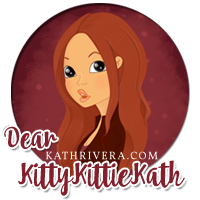 The thoughts expressed here are my honest opinion about the product. We have different skin types and what works for me may not work for you or vice versa. Yes, sobrang dami ng freebies. Yun ang maganda kasi yung freebies mahal din pag binile mo individually. Thanks for the heads-up. 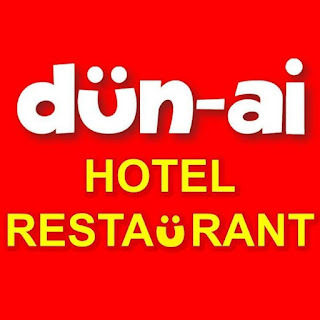 Yes, super! Just saw this review and checked the O Shopping website but unfortunately set is already sold out na. Do you know if they restock supplies? It's really a great catch. I don't have an idea on that. Yes, this set is really a good deal. 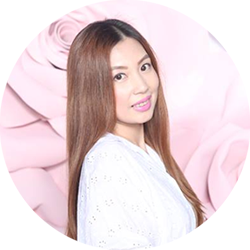 I saw some laneige products on shopee they are offering lower price, can you please check it out and identify if those products are legit/ original. Want to buy badly. I also checked o shopping ph they dont have any stock atm. 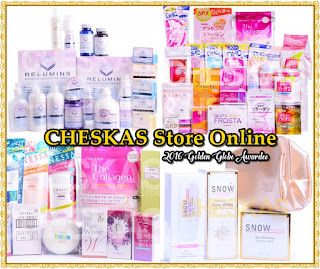 It will be hard for me to check kasi the authenticity of the products based on photos lang sa shopee. I don't know the sellers and where their products are coming from. 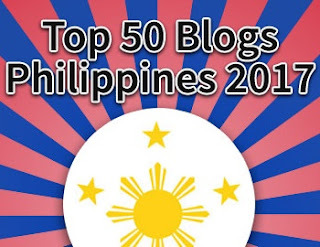 Pasensya na and I can't help you on this. All I know if the prices are way cheaper, as in too good to be true, then you know na it's fake.